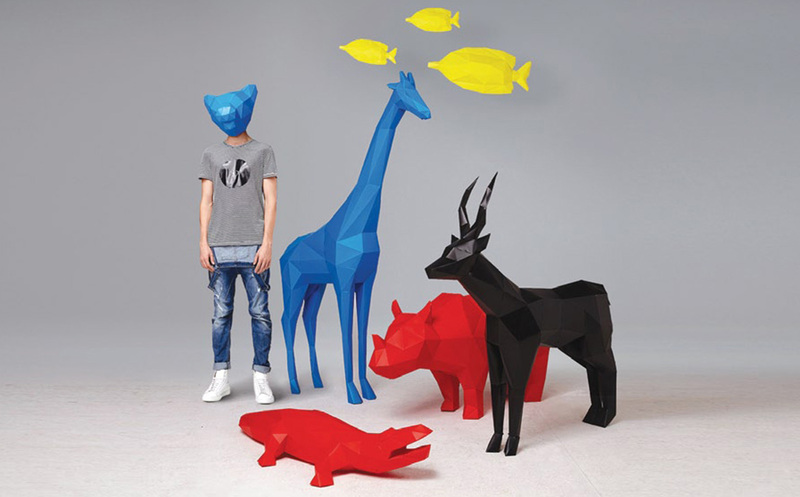 The Folding Pets project is the result of a research aimed at developing objects designed and optimized for digital manufacturing .In the Folding Pets family there are: “Folding Pets 3D Puzzles”, colorful and multifaceted puzzles in low poly style you create with your own hands, and once assembled they become decorations for the house; ” Folding Pets Big Low Poly Sculptures “, large sculptures made of plastic sheets cut by CNC assembled by hand ; and Folding Pets Jewelry, nylon powder, wire-frame bijou that exploit the maximum formal freedom of 3D printing. The District will also be animated by the colorful and ironic sculptures that look like the most diverse animals of Folding Pets that represent the perfect background for a selfie. Together with the artist Andrea Crespi, present with an installation at Din – Design In 2019, the Lambrate Design District Art Team designed a filter/mask that reflects the features of the animals located between the locations, to give the visitor the opportunity to interact with them and, posting the images taken on social media, to win one of the small sculptures signed Folding Pets. The most creative photo will win a mini-sculpture by FoldingPets! 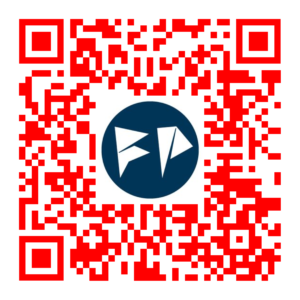 Using this QR-Code or this link: bit.ly/FoldingPets you can have the chance to take your selfie with the Rino mask of FoldingPets!